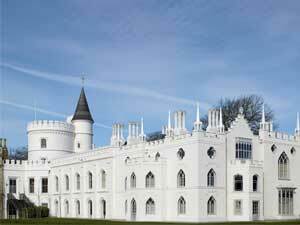 Twickenham’s historic gem, Strawberry Hill House was saved by the initiative of local supporters. This talk will cover how the house went from at risk to winning awards including the top European prize for restoration within 10 years of setting up the Friends of Strawberry Hill. The lecture will illustrate the house before, during and after the restoration and take a closer look at some of the skills and craftspeople involved.